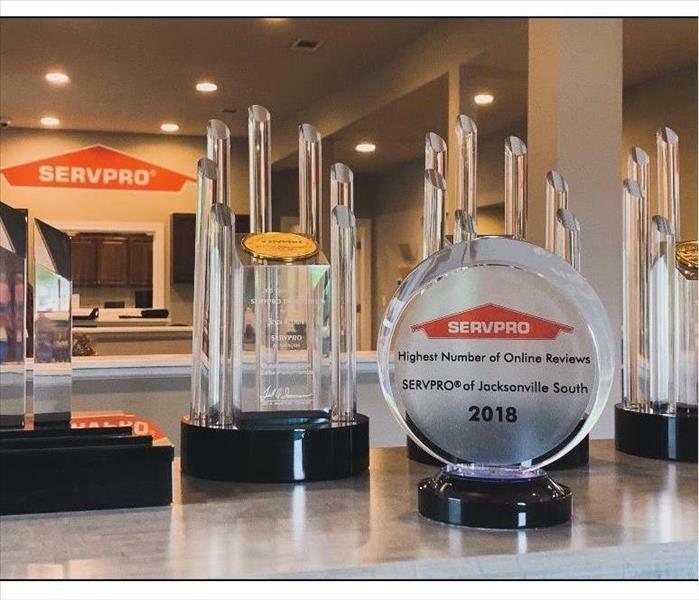 SERVPRO Corporate has recognized our SERVPRO of Jacksonville South franchise for having the most online reviews in 2018! We are honored to receive this award and would like to say thank you to all of our past customers for being so kind and leaving us such positive reviews about our services. Our team appreciates it more than you'll ever know! We are proud to be a part of the Jacksonville community. 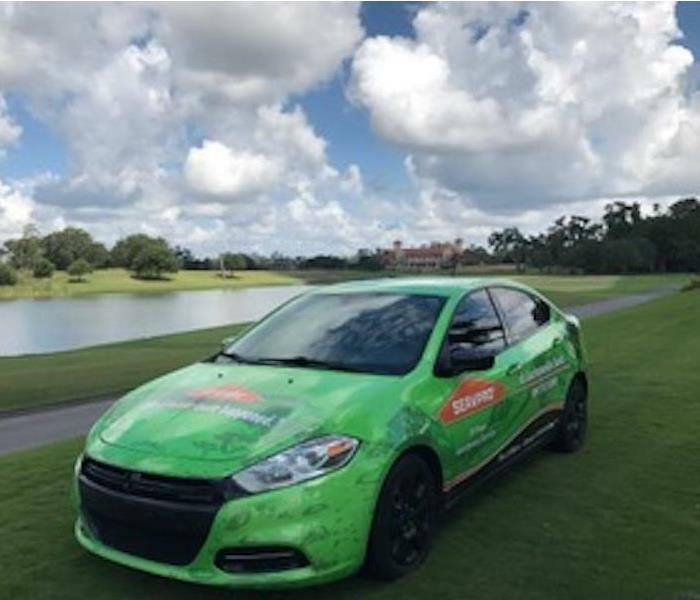 This is a photo of the 8th Annual SERVPRO Jacksonville South & Arlington Customer Appreciation Golf Tournament held on November 2, 2018. The tournament benefitted the Funk-Zitiello Foundation and pancreatic cancer research at the Mayo Clinic. 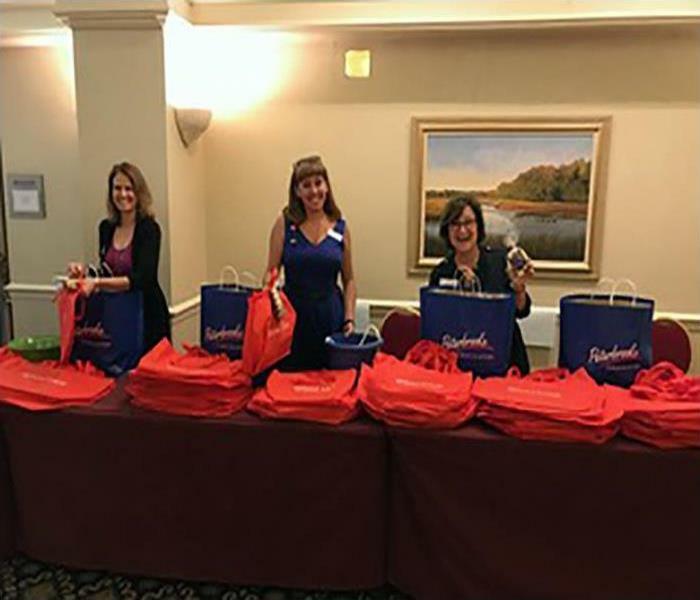 The Funk-Zitiello Foundation assists families with disabilities on the First Coast. 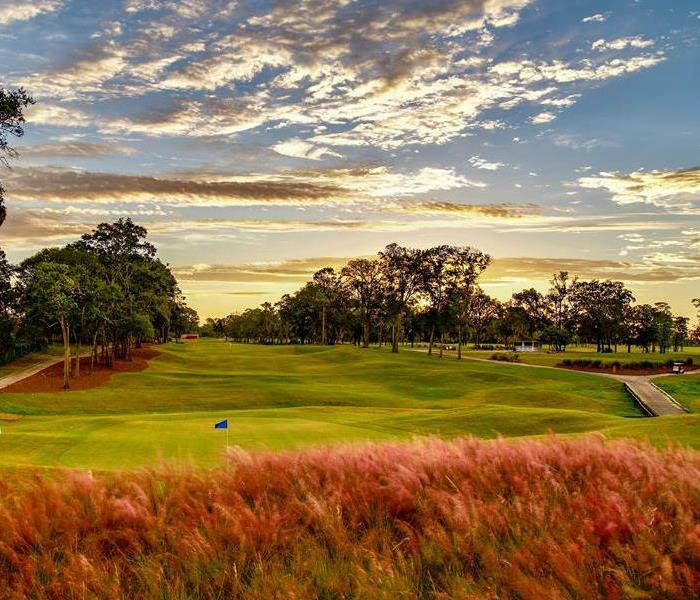 What a beautiful picture SERVPRO of Jacksonville South owner, Bryce Clark, took of the Blue Sky Golf Course! 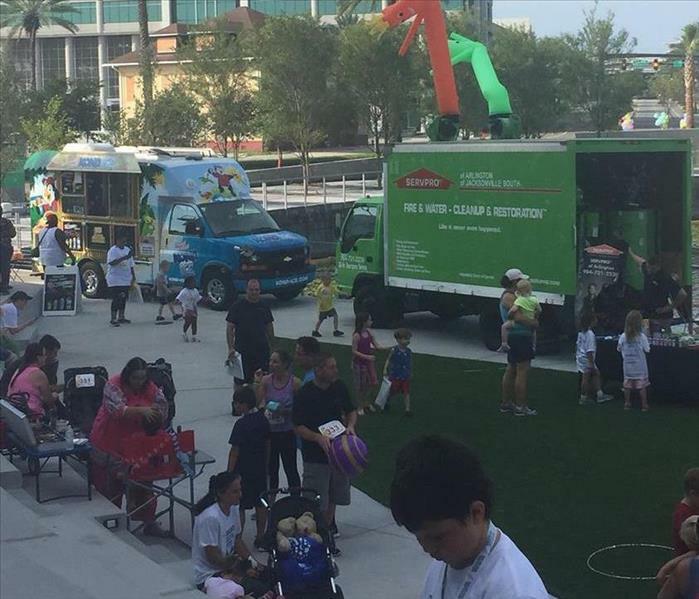 SERVPRO is proud to be part of the Jacksonville community! 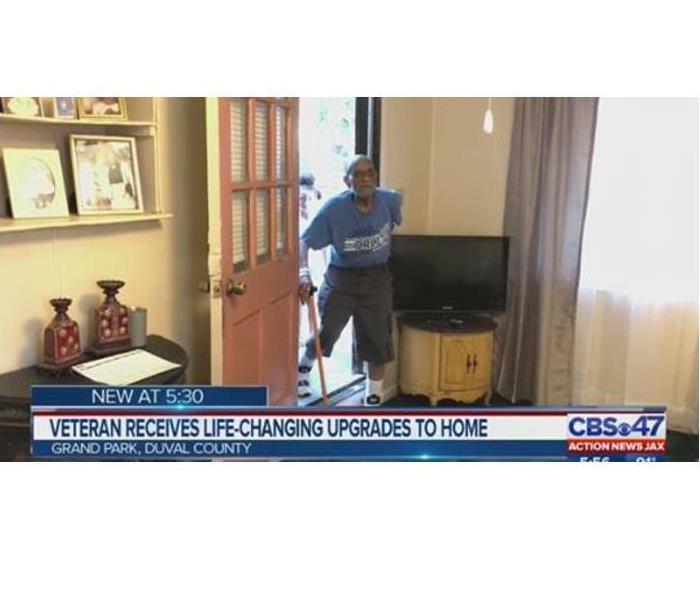 We call this home and are honored to give back! We are proud to announce that Tyler Grissom, our Marketing Representative, is the winner of Employee of the Month! 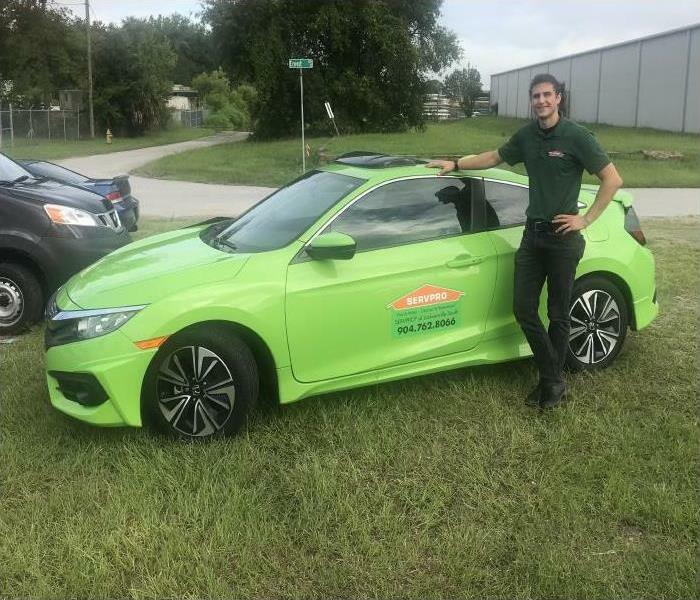 Tyler is great with our customers and a valued member of the SERVPRO team. Congratulations Tyler keep up the excellent work! 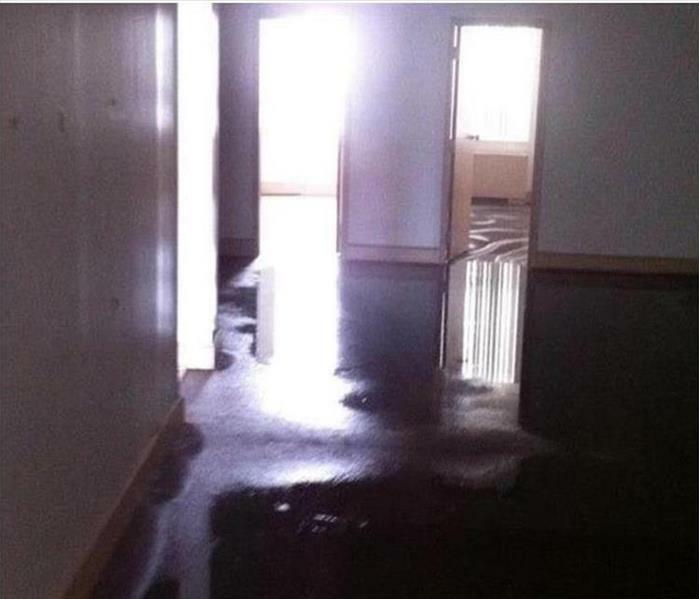 SERVPRO volunteers to help local resident. Many family and friends of JT Townsend celebrated the third annual JT Townsend Day in Jacksonville. 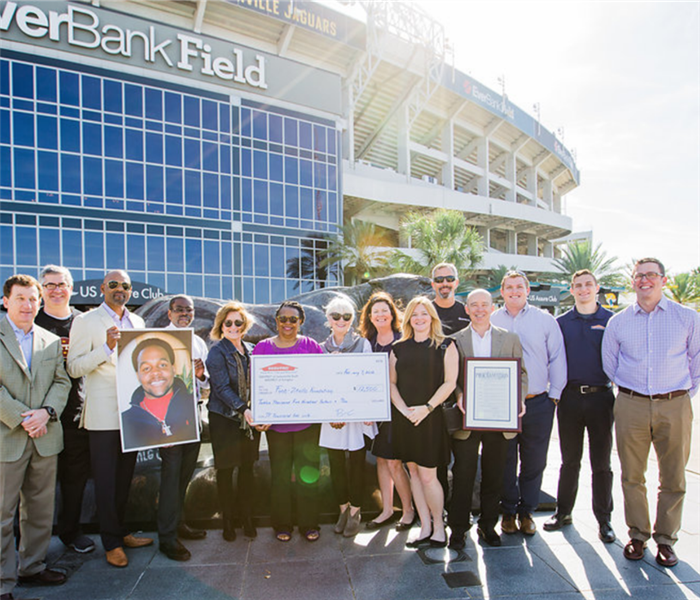 Attendees enjoyed a balloon release, a check presentation, and an outline of the JT Townsend Foundation vision for 2018 at the Everbank Field event. As part of the event, long-time JTTF supporter Bryce Clark, owner of SERVPRO Jacksonville South, presented a check for $12,500, money that was raised through the 7th Annual SERPVRO Jacksonville South Customer Appreciation Golf Tournament. The JTTF is a nonprofit organization whose mission is to better the lives of children and adults with disabilities on the First Coast by providing financial assistance, adaptive equipment, and research funding. For more information on the JTTF, visit www.jttownsendfoundation.org. Friends and family of JT Townsend will gather on February 7, 2018, to celebrate the third annual JT Townsend Day in the City of Jacksonville. A balloon release, an outline of the JT Townsend Foundation vision for 2018, a check presentation and more are planned for the event, scheduled for 10:30 a.m. at EverBank Field’s Jaguar Statue. JT founded the JT Townsend Foundation (JTTF) to help families living with disabilities on the First Coast. In an effort to honor him, even in his absence, February 7th was forever proclaimed “JT Townsend Day” by Mayor Alvin Brown, in the city of Jacksonville in 2015. Since it’s creation, the JT Townsend Foundation has raised over $628,450 in funds to assist more than 290 First Coast families. 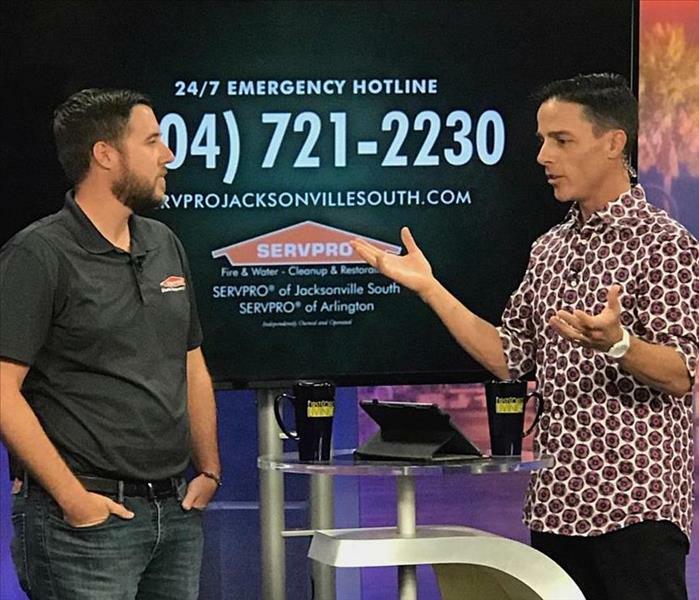 SERVPRO helps Jacksonville residents prepare for Hurricane Irma. 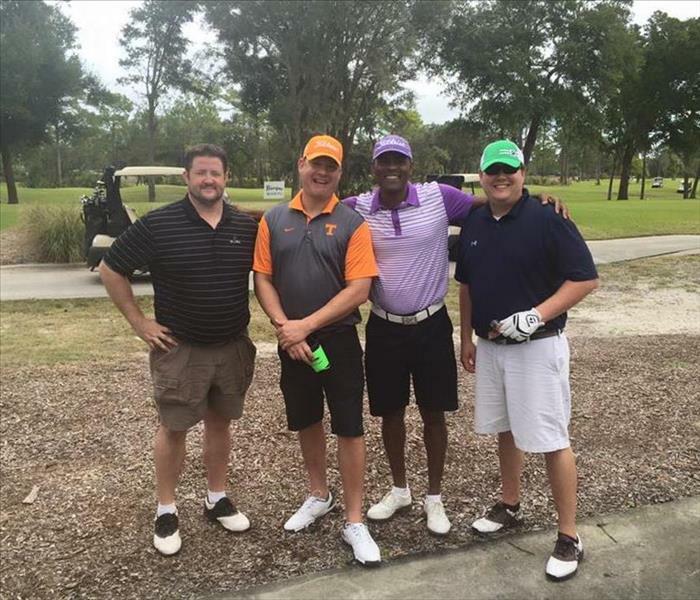 SERVPRO of Jacksonville South was proud to sponsor the 1st Annual Champions For Hope Golf Classic this past weekend. 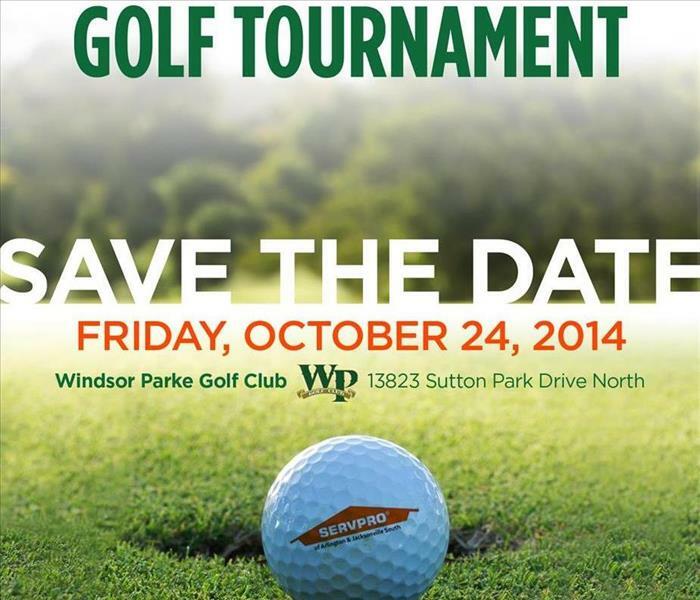 The golf tournament was held at TPC Sawgrass Stadium Course. Participants had the opportunity to join sports personalities in this two-day event that celebrates giving back to the JT Townsend Foundation and Mayo Clinic. Thank you to everyone who supported the event. 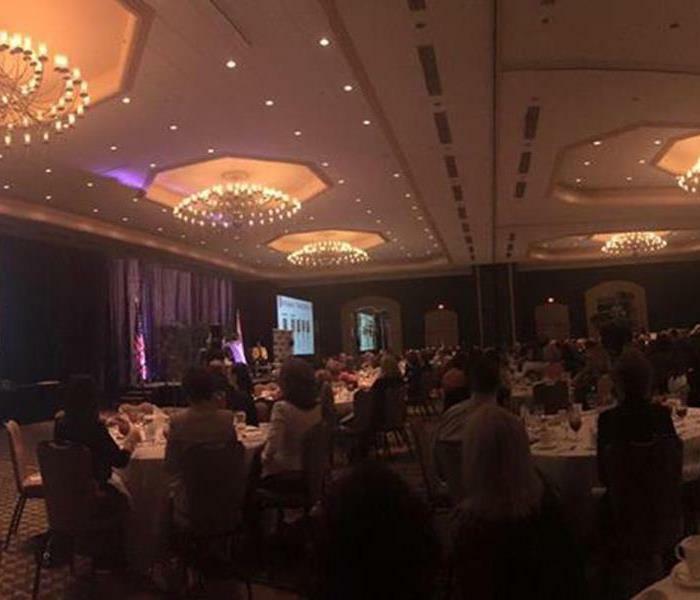 The Exchange Club Family Center hosted a sold out event for the 24th Annual Child Abuse Prevention Conference & Awards Luncheon Healthy Minds, Healthy Families: Mental Health & Child Abuse Prevention. 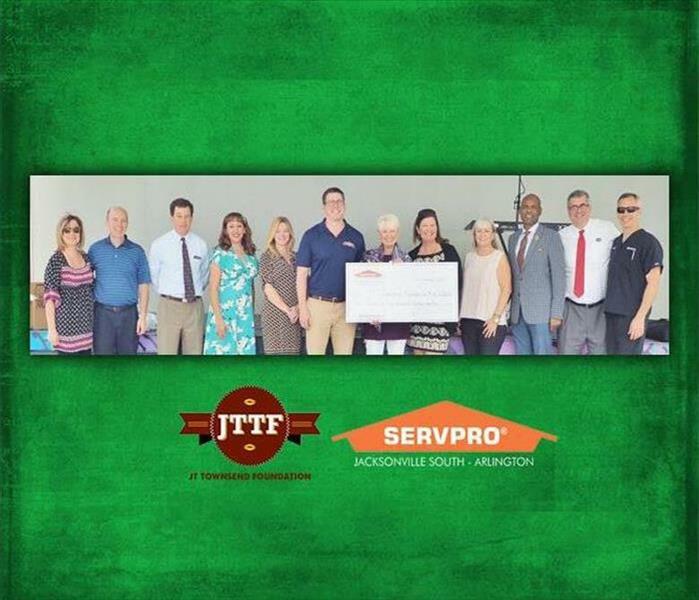 This is SERVPRO of Jacksonville South's 3rd year supporting The Exchange Club Family Center. Our team loves supporting our local community! SERVPRO of Jacksonville South hosted clients at The 2017 PLAYERS Championship. Being one of the most recognizable courses in the world, you already know our team and customers had an incredible time. 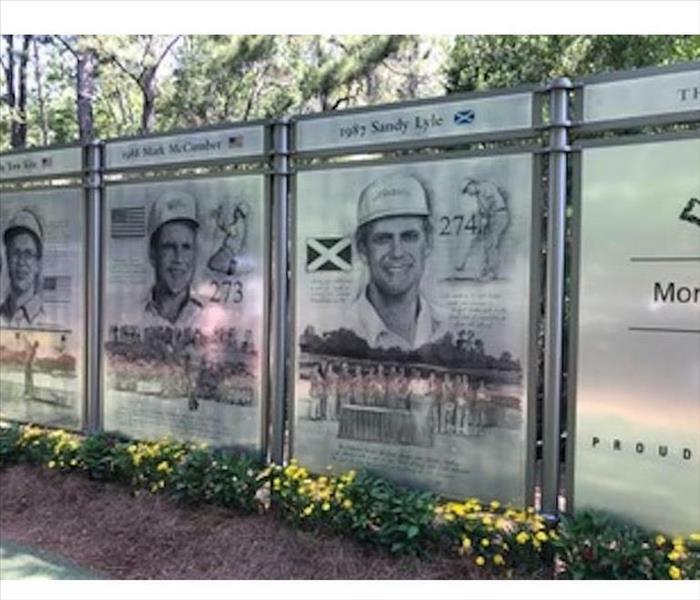 We are fortunate to have the TPC Sawgrass in our local community. We look forward to seeing the iconic Island Green on 17 in 2018! 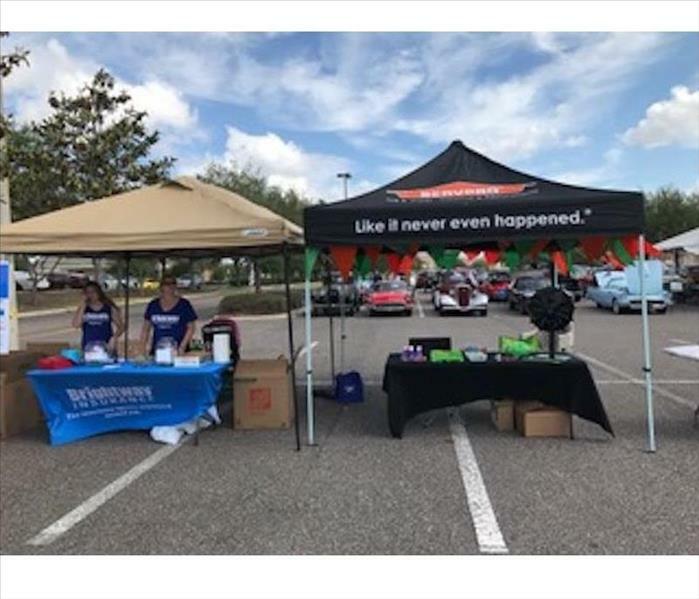 Our SERVPRO of Jacksonville South team recently supported the 6th Annual Brightway Regency Car Show at the Regency Commons. Free giveaways, live music, and lunch were enjoyed by all. We didn't get the chance to leave with a hot rod, but we still had a fun time at the car show! We love participating in the local community. 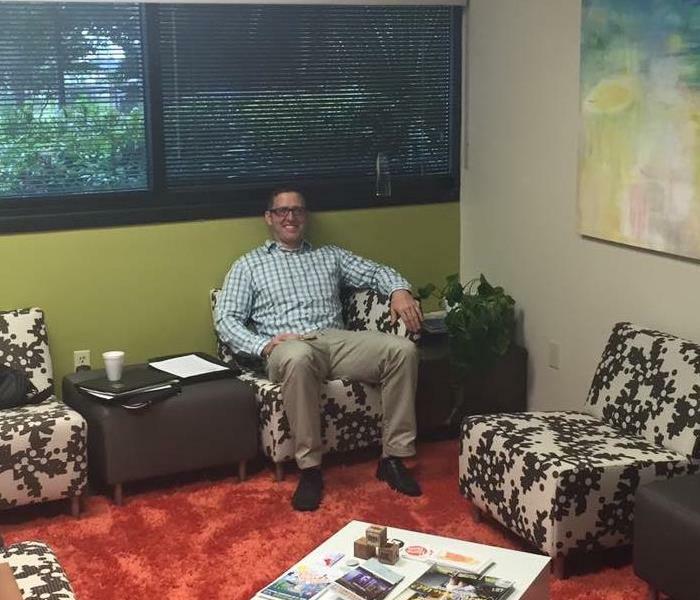 Our very own, Bryce Clark, recently participated in the WJCT radio program 'First Coast Connect’ which is hosted by Melissa Ross. 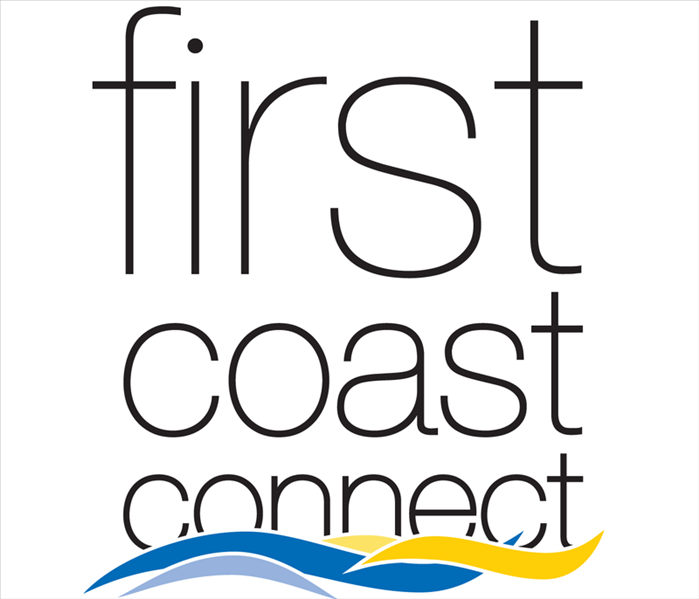 First Coast Connect is an hour-long call-in program that features local newsmakers, artists, civic and community leaders, and people planning a variety of events across Northeast Florida. Since our state has been dealing with recent tropical storms and hurricanes, Bryce discussed how dangerous floods can be and what to steps to take in the event you are dealing with storm damage. 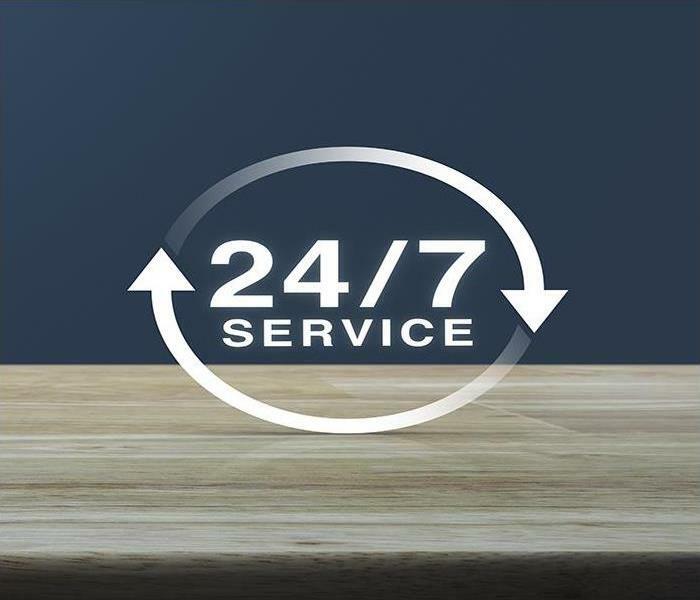 SERVPRO of Jacksonville South helps consumers prepare for natural disasters and restores properties from flood, storm, or water damage. We hope everyone enjoyed the broadcast and want to congratulate Bryce for doing a fantastic job! Our 2015 Annual Customer Appreciation Golf Tournament was a huge success. The event was held at the beautiful Blue Sky Golf Club in Jacksonville. We appreciate everyone who participated and helped with fundraising. The Golf Tournament proceeds benefited the J T Townsend Foundation to help families living with disabilities on the First Coast. 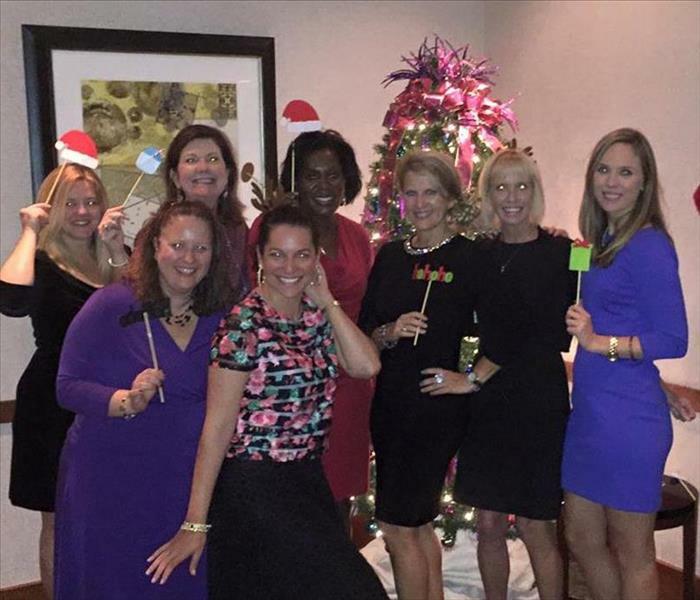 SERVPRO of Jacksonville South celebrating the holidays at The River Club of Jacksonville during the Crew Jax Holiday Affair. 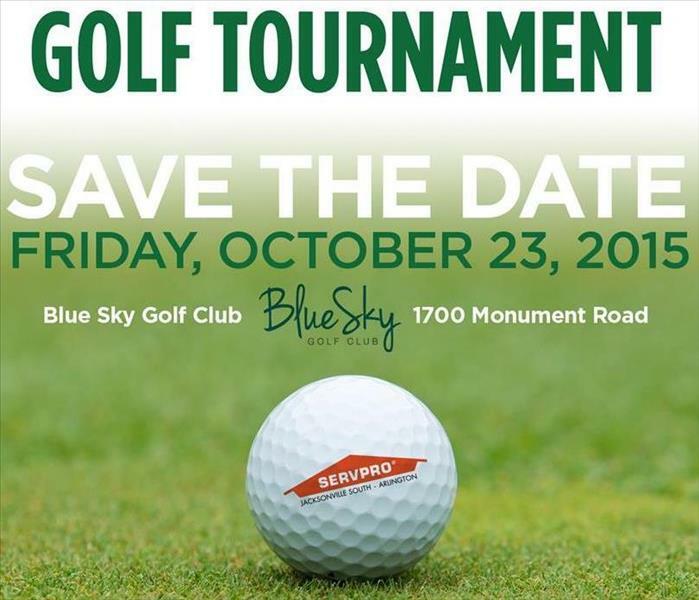 SERVPRO of Jacksonville South at the Blue Sky Golf Club. It's a great day for our annual golf tournament and fundraiser for the JT Townsend Foundation! We had an amazing time serving families at Unity Plaza Jax for KIDFEST. Be sure to check it out next year if you weren't able to attend.